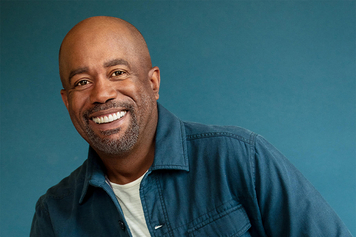 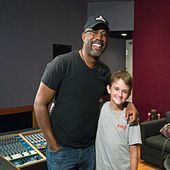 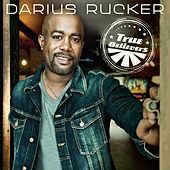 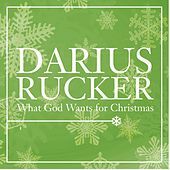 Contrary to popular belief, Darius Rucker is not Hootie, even if he did sell millions of albums as the frontman for the '90s roots-rock band Hootie & the Blowfish. 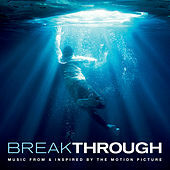 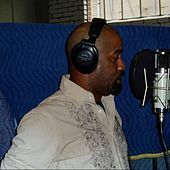 In 2002, Rucker released Back to Then, a pop/R&B solo effort that came and went. 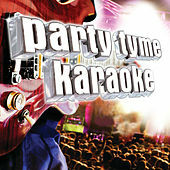 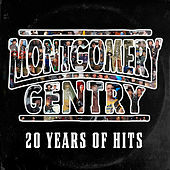 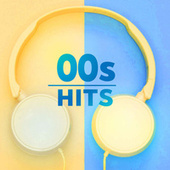 In 2008, the honey-timbered singer released his second solo album, Learn to Live, and a country star was born. 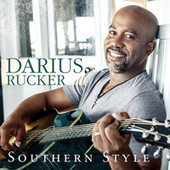 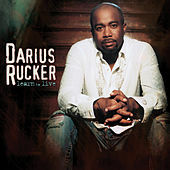 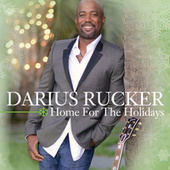 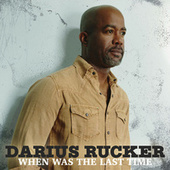 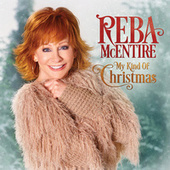 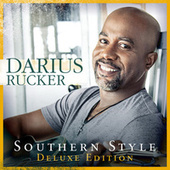 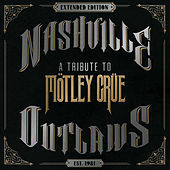 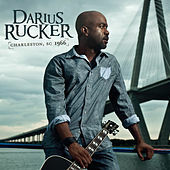 Learn to Live garnered rave reviews and Rucker's song, "Don't Think I Don't Think About It," went Top 10 on the Country charts.